CNN Money cites “a source close to Gowalla” who says Facebook has acquired the company for an undisclosed sum. 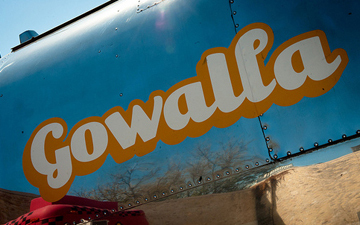 The majority of Gowalla’s employees, including founder Josh Williams, are set to move from the company’s Austin, Texas, headquarters to Facebook’s in Palo Alto, Calif., to work on Facebook’s Timeline feature, according to the report. A rep from Gowalla declined comment on the report, citing a policy against reacting to “rumors and speculation.” Reps from Facebook could not be reached.